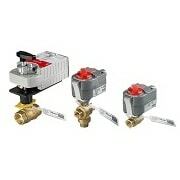 These tools have been created to assist customers in the selection and pricing of Honeywell's (Building Control Systems) Commercial Components. 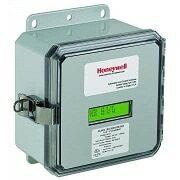 Each estimate should be thoroughly reviewed against the current Honeywell price book. For usage tips, please read the "Instructions" page in each tool. The new CPQ Select saves time and ensures order accuracy through a centralized SKU database that's always accessible and up to date. It's simple to cross-reference obsolete products, compare products, and generate quotes. ​The zipped files below contain the pricing tools for Dampers, Meters, Valves and VFDs.